Sometimes life gives us lemons and we need a little break, a little something to put us in a relaxing state of mind. 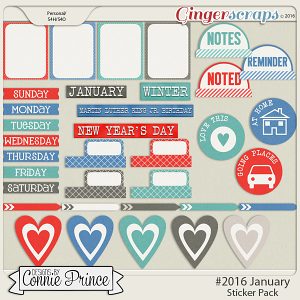 Be A Pineapple is a tropical paradise of inspiration, crammed into a scrapbooking kit. The bright colors, playful art style, and motivational journal cards are perfect for carving out your little chunk of sweetness. There's plenty of wildlife (including birds, crabs, and a sea turtle), sandcastles, and surfboards, palm trees, sunshine, sea shells, and pineapples to whisk you away to a happy place. 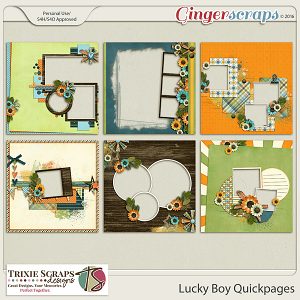 But the happiness doesn't stop there: banners, flowers, bold patterned papers, and a wooden alpha add some more fun to your page. 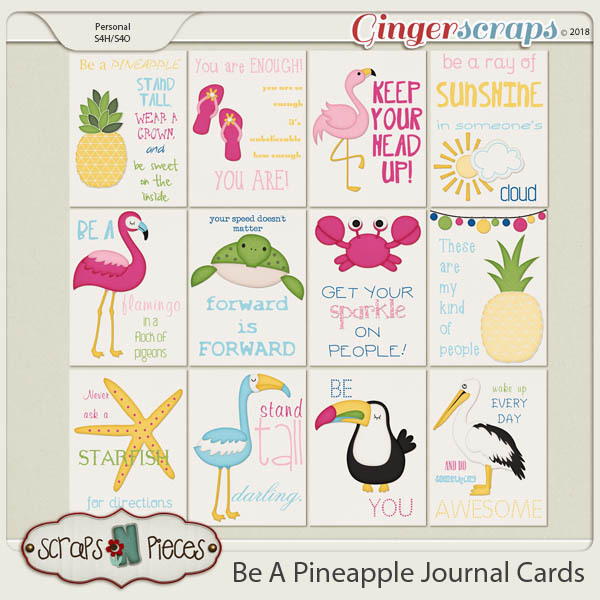 So give yourself a pick-me-up and take some time to scrap those precious memories with Be A Pineapple.